These high quality greeting and note cards are one of our best fundraising products as far as sales and fundraising profit are concerned! They are made with heavy duty weight card stock, and each set contains six cards and six envelopes. Card size is 3.5x5 inches. Remember, we pay shipping when returning your finished product. Request a FREE Fundraising Sample Package! Thank you - we will contact you shortly. A fantastic way to increase school fundraising profits! 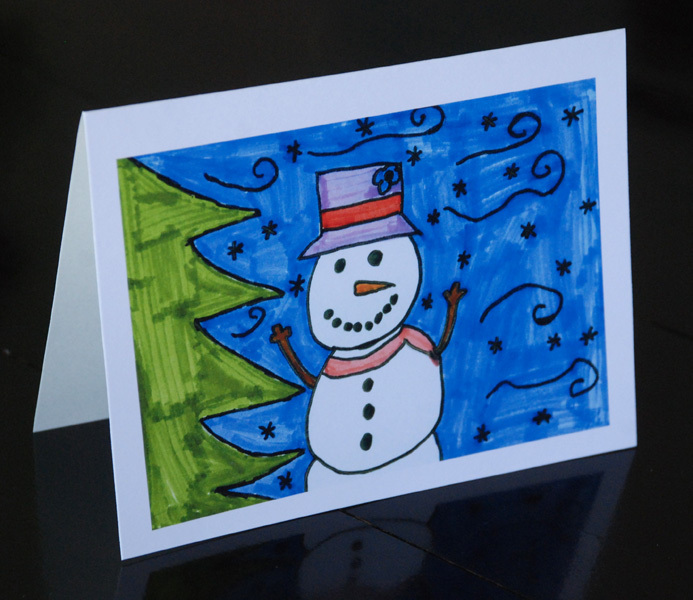 As one of the best selling school fundraising ideas we carry, schools that promote the use of these cards as THE way to send out Christmas cards often see an incredible increase in their fundraising profits. By encouraging your school parents to send along their most recent and best family photo, we are able to place that photo on these cards and give them enough cards to send out to friends and family. We are able to use both digital and print photographs, so even if they wanted to create a "vintage" Christmas card for their family it would be easy to do so. 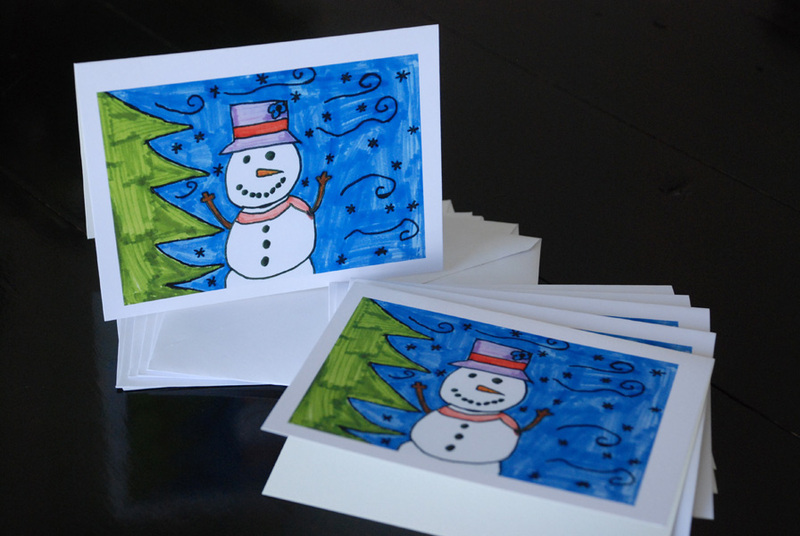 Bringing awareness that each set contains 6 cards and envelopes and that they will want and need multiple sets of Christmas cards, will bring the Canadian fundraising school an amazing increase in funds and fundraising success. At almost 1/4 of the cost of Hallmark Christmas cards, these are a great idea for fundraising products!